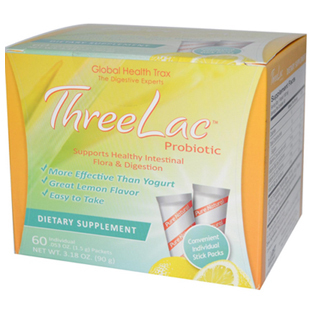 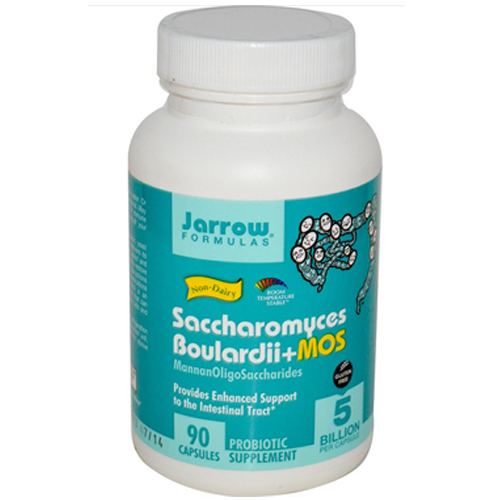 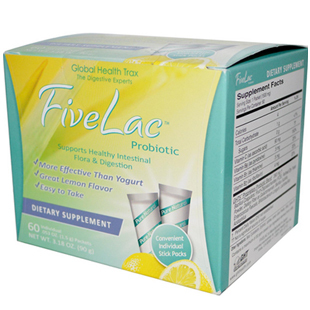 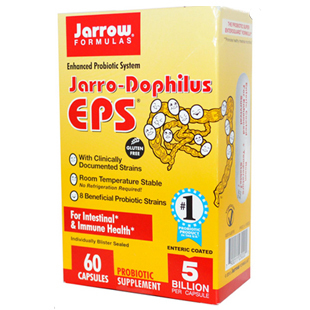 Saccharomyces Boulardii is a probiotic strain that helps protect and maintain normal intestinal micro-flora. 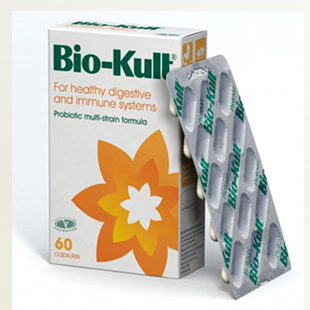 It may prove especially restorative when possible disruptions occur such as during illness when the intake of medications like antibiotics can destroy the beneficial bacteria in your gut. 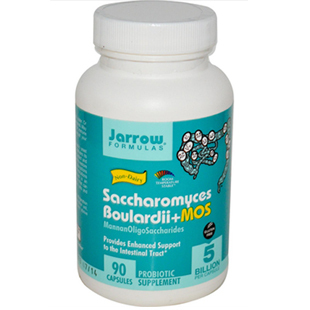 MOS (MannanOligoSaccharides) is an oligosaccharide that can discourage bacteria from sticking to epithelial cells, reducing their proliferation. 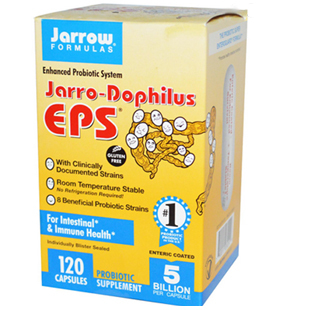 Saccharomyces Boulardii is room temperature stable, vegan and contains 5 billion viable cells per capsule. 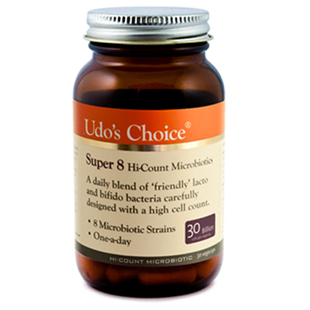 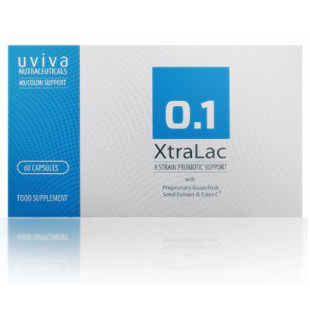 *5 billion viable cells at time of consumption, under recommended storage conditions and within best used before date.